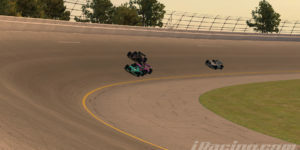 Our goal is to have a clean fun iRacing series. 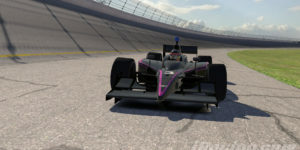 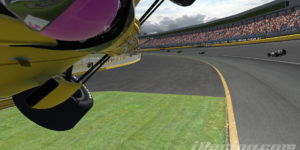 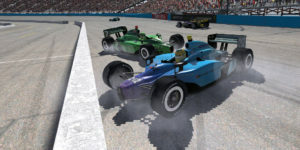 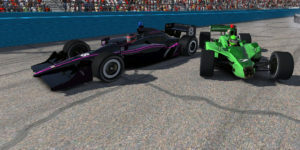 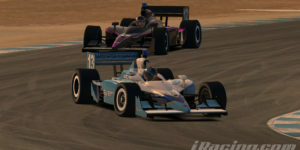 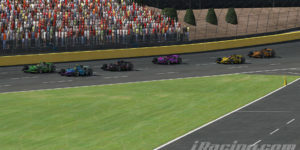 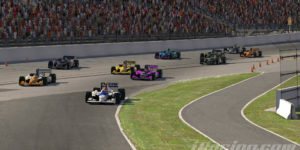 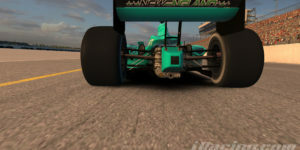 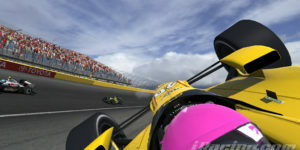 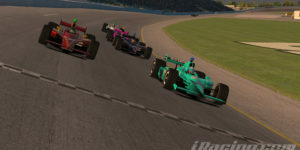 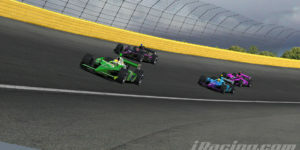 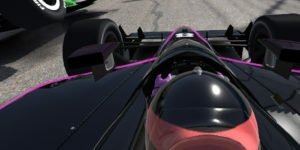 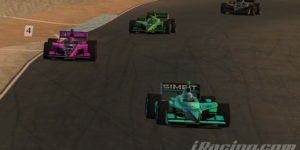 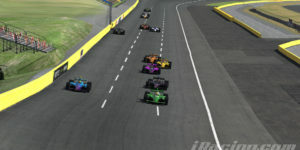 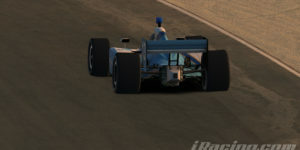 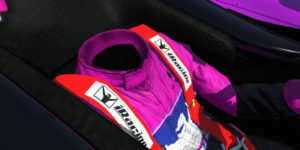 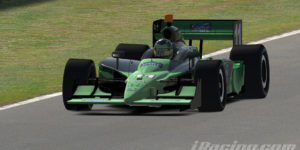 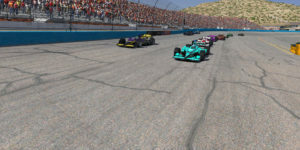 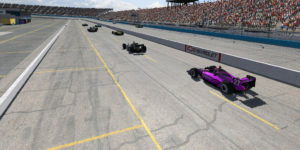 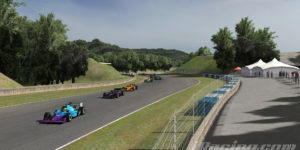 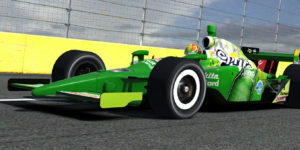 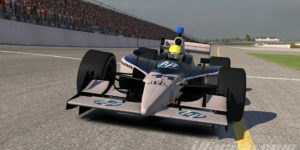 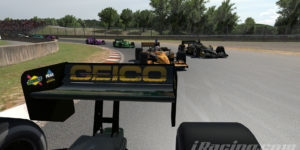 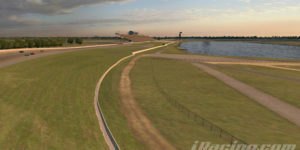 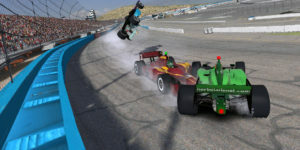 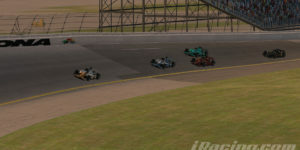 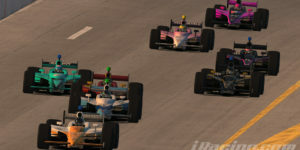 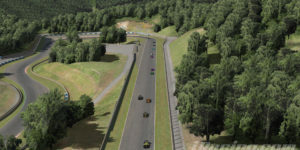 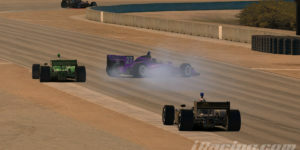 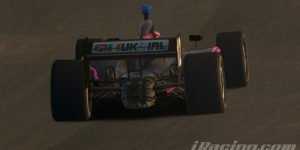 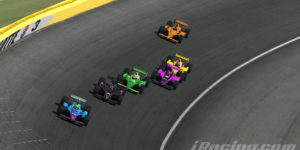 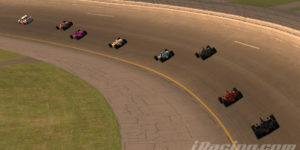 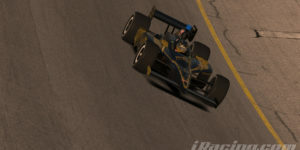 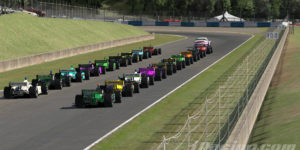 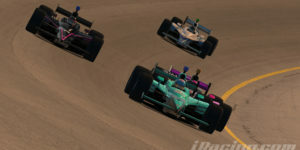 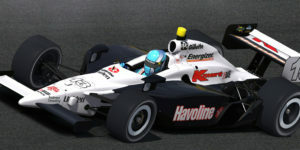 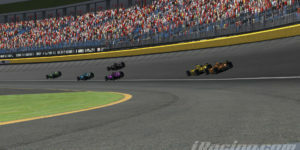 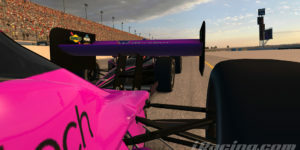 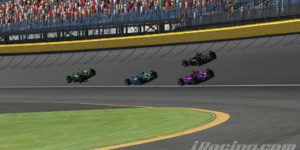 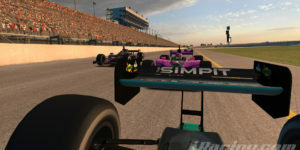 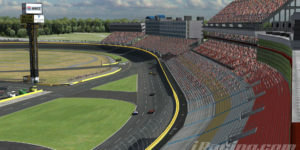 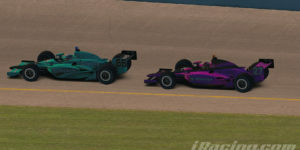 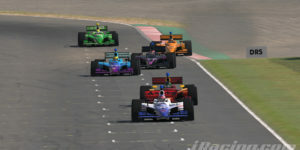 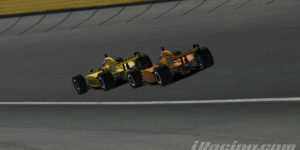 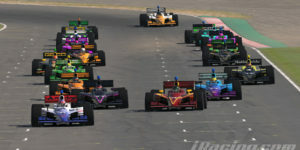 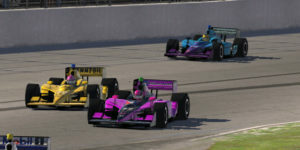 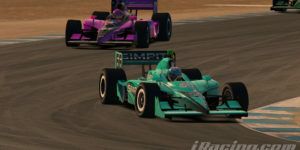 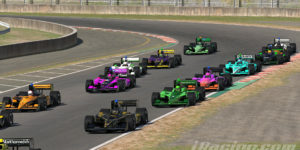 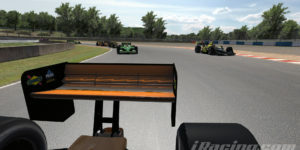 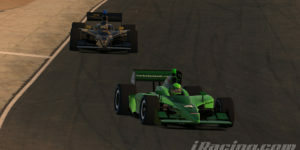 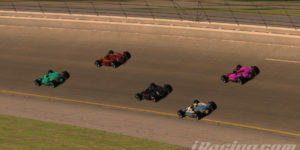 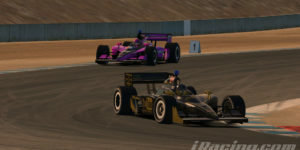 The season will consist of three oval races and three road races, all on free iRacing tracks and using the free Dallara Indycar with fixed setups. 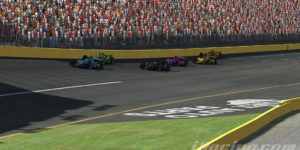 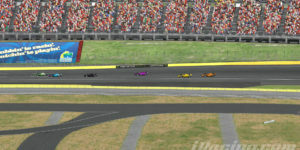 Races will consist of two back to back sprint races. 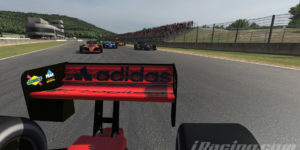 Bonus points will be awarded for pole position, fastest lap in each event, most spectacular crash in each race and least incidents in each event (must have completed all races and not be more than one lap down on the leader).